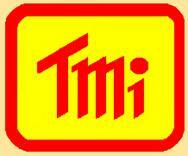 ElektroPhysik Distributor In South Africa | T.M.I. Integrated Mirror-Gloss Measurement. Small pocket size Calibration with only one standard. Can be used on any surface including metallic surfaces. Thickness gauge for asphalt, slag and concrete materials up to 40cm, (80 cm with special probe). Repeatable measurements with complete printouts. For Insulation Coatings of enamel, epoxy or plastic coatings on metals such as Oil, Gas or Water Pipes, Linings of Tubes, Vessels or Storage Tanks. Colourimeter with External Probe and Spring loaded Small Probe Head. Automatic / Trigger Start, with 1000 Colour Reading Memory and Data Processing Software. Fast and Accurate Wall Thickness Measurement of Metalic and Non Metatic materials with 5 Preset Sound Velocities, and 10 reading storage of Robust Design. 50 microns, On Flat or Convex Material. Small Size. 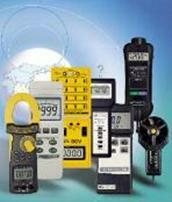 Ideal for Inspection Department and Quality Control.